Characteristics of milkfish with the scientific name chanos chanos is an essential seafood product especially in Southeast Asia. 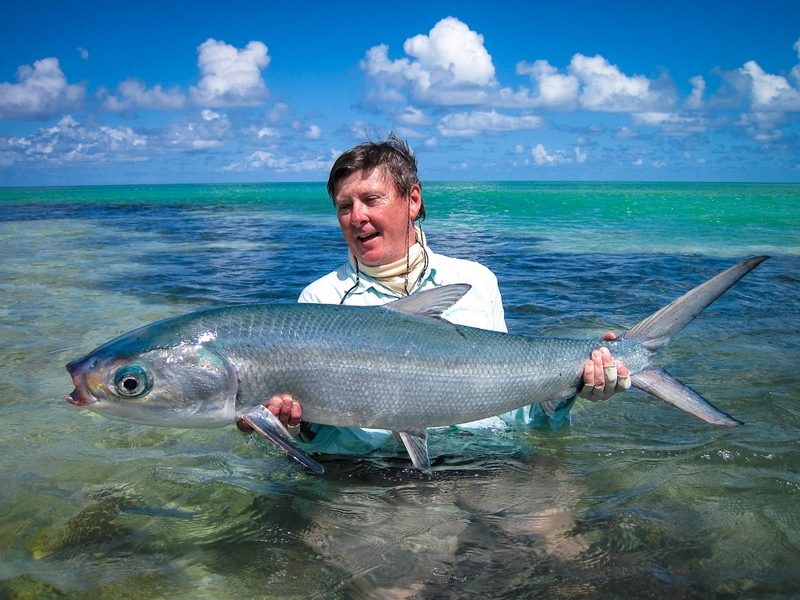 Milkfish is generally small with silvery body and covered with thin scales plus toothless mouth and fork-like tail. 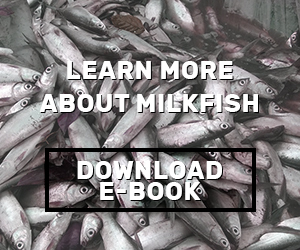 The fish can grow up to 1.8 m although milkfish sold in markets mostly cannot reach 1 m in length. Since milk fish does not have teeth, they often feed on invertebrates and algae. 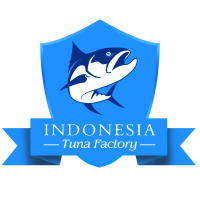 Moreover, as one of the oldest farmed fish species in Asia (especially in Indonesia and Philippines), the fish is suitable to be farmed inside inland pond or caged out in the ocean. Milkfish is popular as bony fish with numerous small bones and they have white flesh with mild flavor and thus the fish is suitable for wide variety of cooking dishes or recipes. Milkfish is usually pan fried since this method can show the taste better. The fish can also being baked, grilled, and broiled. They are famously made into soup, stew as well as serve with steamed rice, vegetables, and many more. Characteristic of milkfish as large herring fish is that they like to swim in large school both in sub-tropical and tropical water. 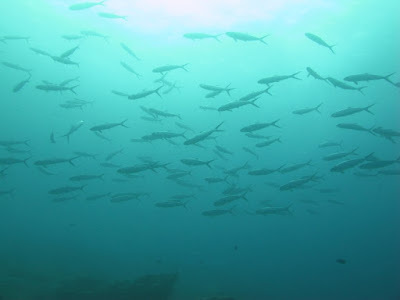 Milkfish is often called bangus in Philippines and bandeng in Indonesia, both are the major producers of milk fish that produce, export, and distribute milk fish seafood products. The fish has silver body color on the side and belly part with spindle-like shape which smooth, flat, and streamlined while on the back the fish has olive green or blue color. The fish is farmed since 800 years ago meaning that the fish is already distributed as human food centuries ago. 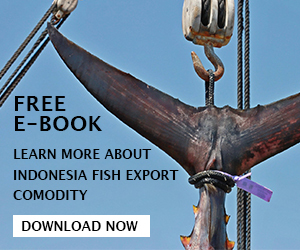 Indonesia and Philippines are the first countries that use milkfish as the main farm fishing material. Every year, there are tons of milk fish bangus or bandeng caught either wild or harvested from farm fishing. That’s why milk fish remain as one of the most important commercial fish species in Southeast Asia. The milkfish usually sold not more than 2 ponds weight, they are produced as whole round fish, steaks, canned, and milkfish fillets. Milkfish has soft flesh and widely consumed by people in Southeast Asia. This characteristic of milkfish benefits make the fish extremely popular for every homemade dish. However, since the fish has many small bones, they need to be removed unless you are okay to remove the bones while eating. Deboning milk fish bones is quite challenging since some parts of the bones are difficult to be seen and hard to be removed. Even experts who already have skill to debone fish bones need to spend about twenty minutes for each fish. Alternatively, manufacturers cook the fish with pressure cooker to soften the bones until it is edible to be eaten. Despite the bony characteristic of milkfish, the bangus is still popular among homeowners. And do not forget that bangus milk fish is rich in protein and omega 3 fatty acids oil content. Nowadays, the use of milk fish start to reach United States widely especially in Asian dish which herbs and spices are used to compensate the mild flavor of the milkfish. Meanwhile, the meats also can be used raw as sashimi, fish balls, and fish cakes. - If you purchase milkfish frozen product, they need to be stored properly at or below 0°F (-18°C). 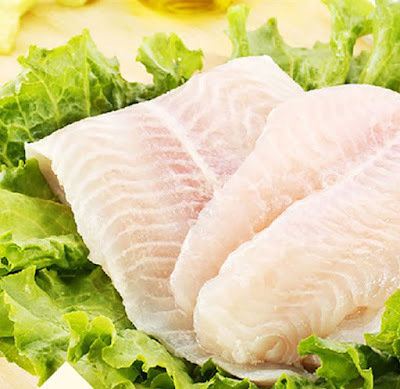 Before use the frozen fish, you should defrost it with thawing process. - Frozen product usually can last about 18 months. Proper thawing process is to store the fish in refrigerator overnight and use it later the next morning. - Whole fish need to be headed and gutted first before you freeze the fish so they won’t spoilage quickly. Even if you want to use the fish immediately, you should heading and remove the guts properly. - Upon the thawing process, you need to use the fish within 2 days. This is also valid for fresh hgt whole round milk fish. Milkfish is a farmed fish with beneficial nutrition and this is the most important characteristics of milkfish. Overall, it is recommended to eat milk fish for 2 to 3 servings each week with moderate amount to get healthy nutrients intake.